Good morning! 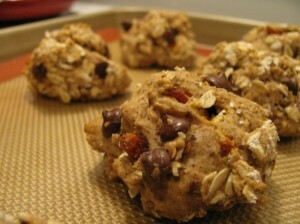 SIWAC stands for Super-Awesome Whole Incredible Cookies: check out my guest post on Eating Bender for the recipe. Thanks, Jenn! 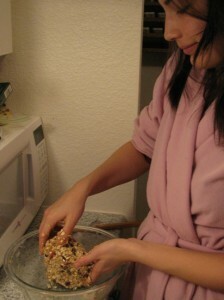 Baking in your housecoat? How “Nigella” of you! Ummmm holy yummm!!! Those look delicious my friend!